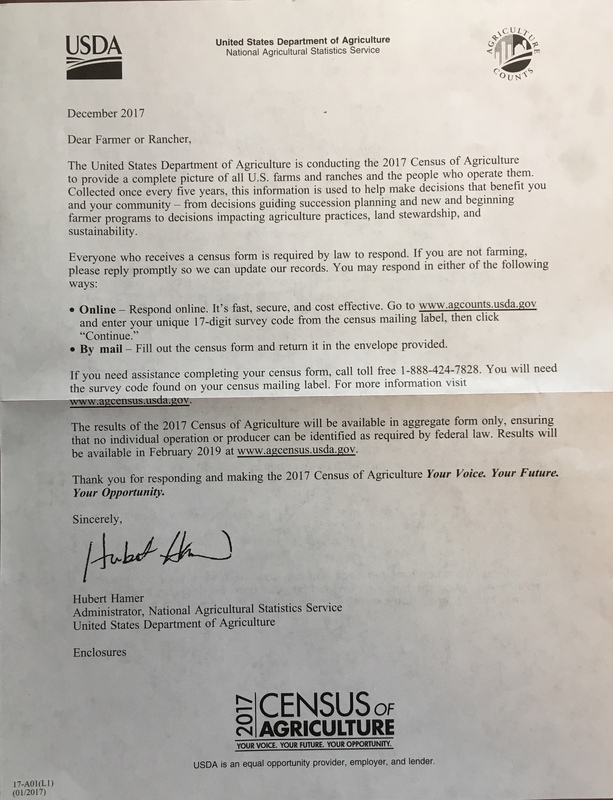 One Response to THE Census Of Agriculture…..Friend or Foe? Well said. I completed our census last weekend. Yes, parts of it feel intrusive, but without data, we are invisible. Thanks for the post!